Feel like swimming through a coral reef and observing the majestic creatures that surround it? Well, you're going to need a snorkel mask for that. 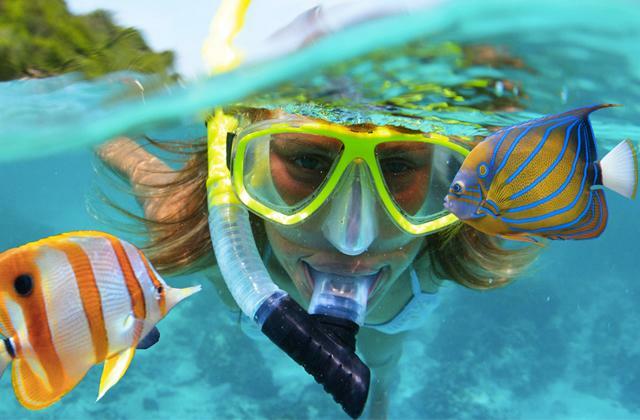 So pick one of the best 5 masks that we have chosen for you and explore all that the coastal waters have to offer. 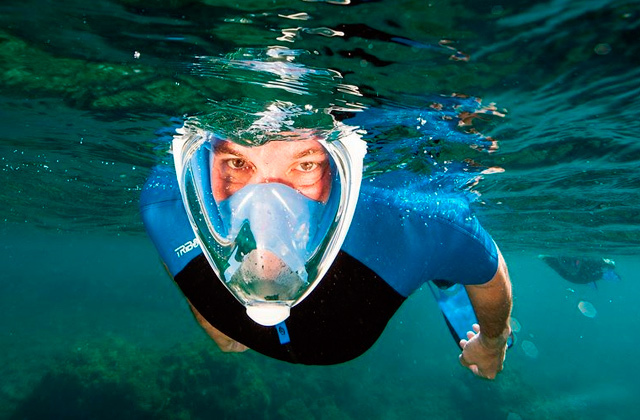 Diving is a gripping pastime but it's impossible to practice it activity without a diving mask. We carefully reviewed lots of them and selected 5 best models to help you make the right choice!